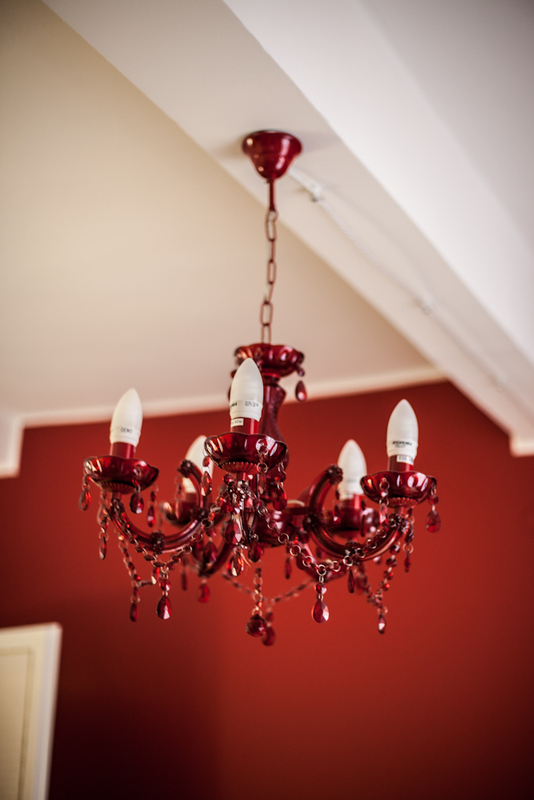 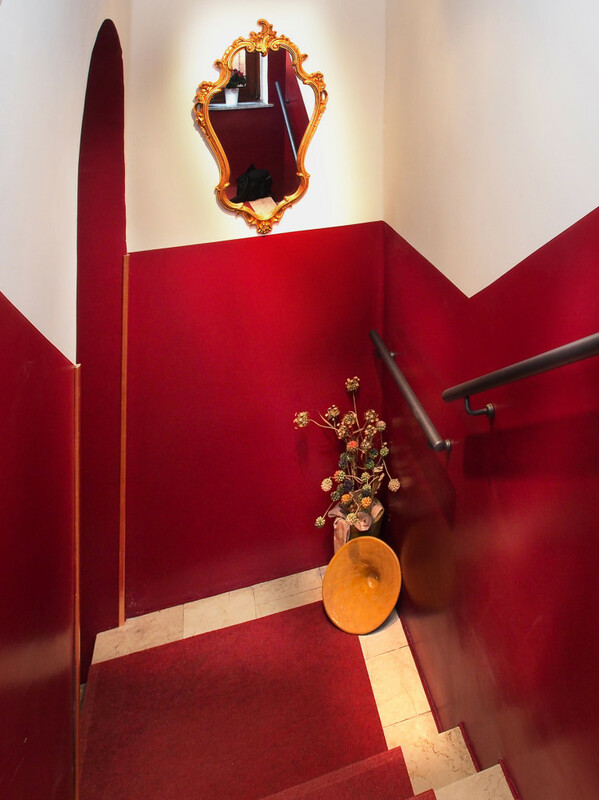 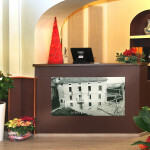 The Brambilla family reopens the historical Hotel Due Spade in December 2013. 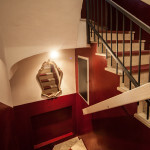 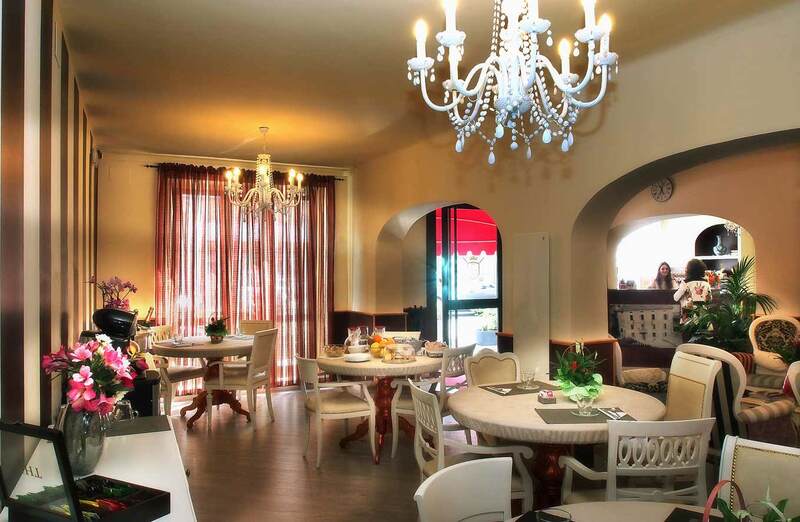 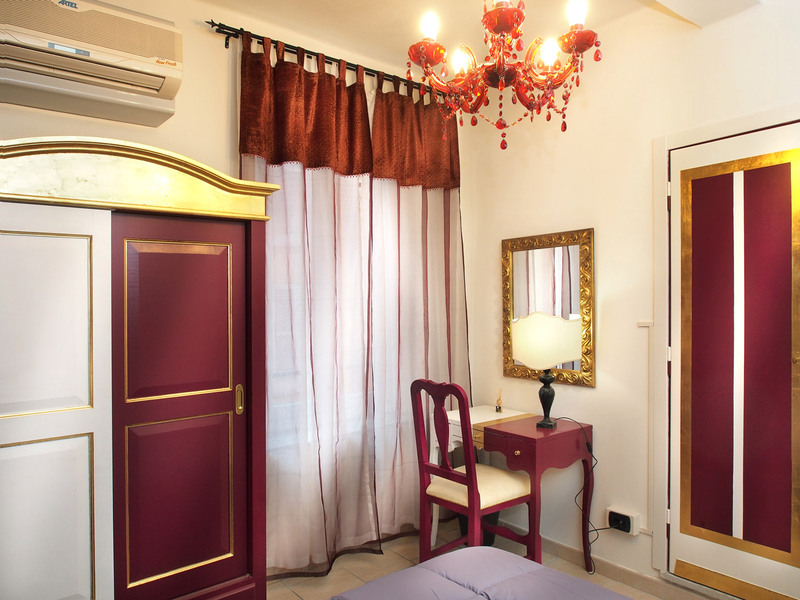 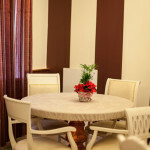 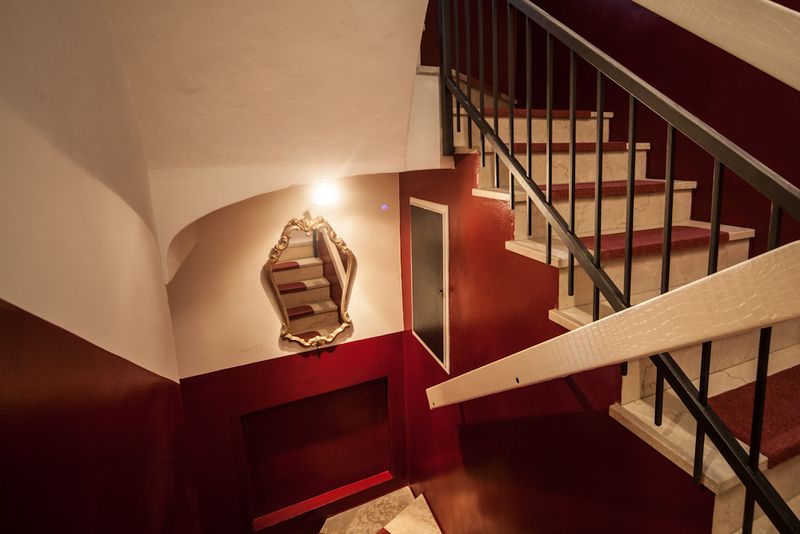 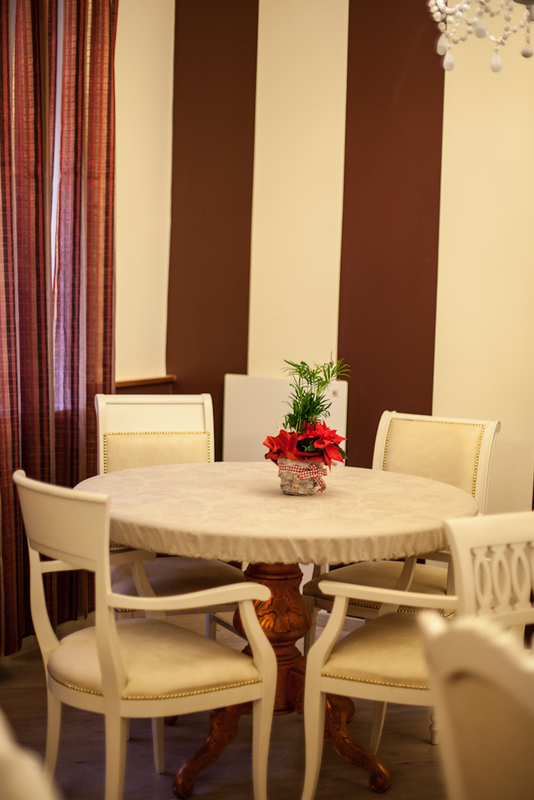 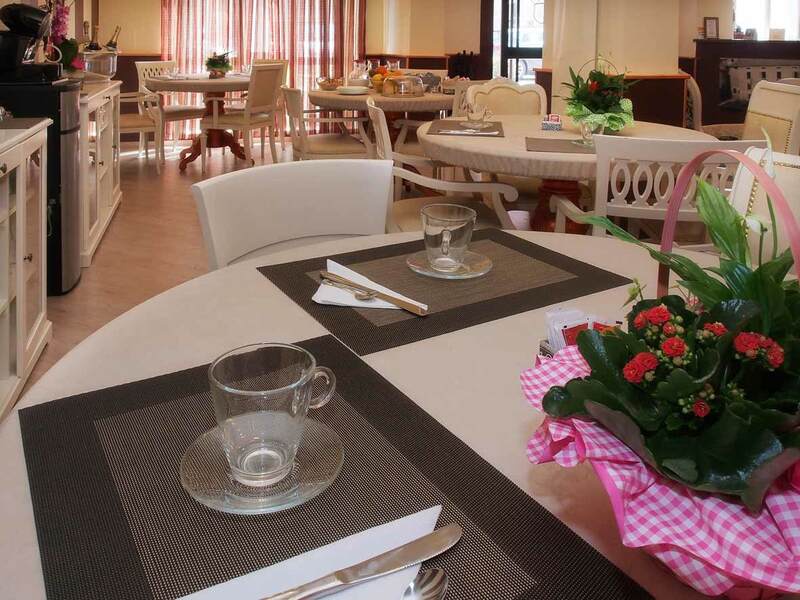 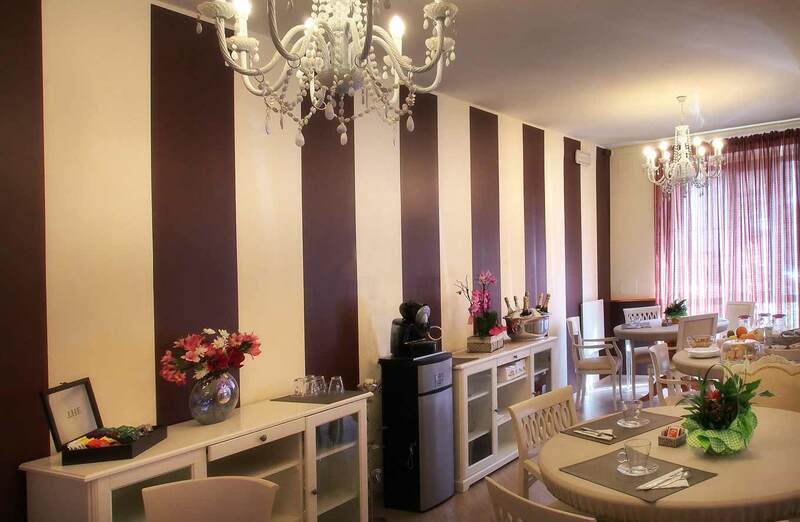 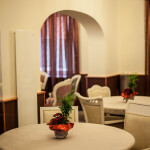 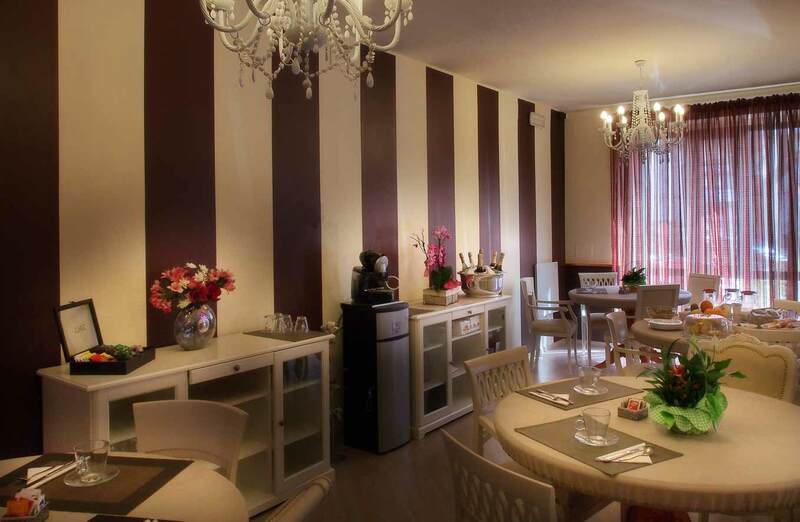 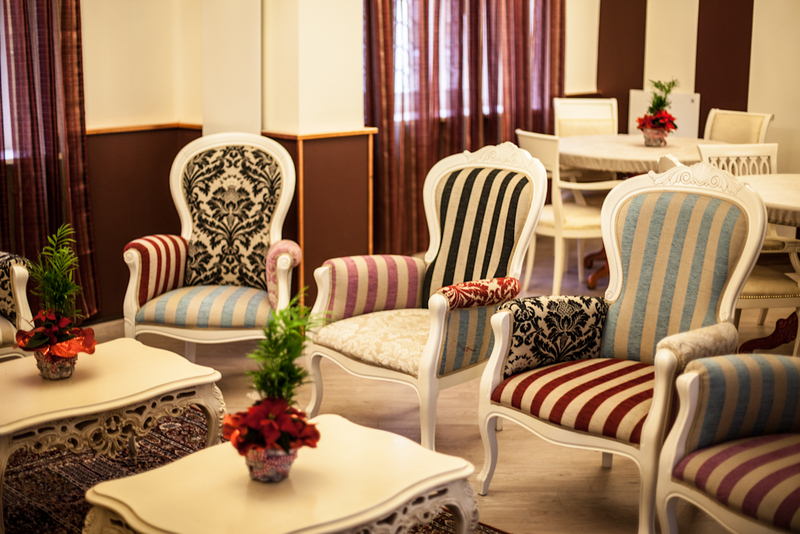 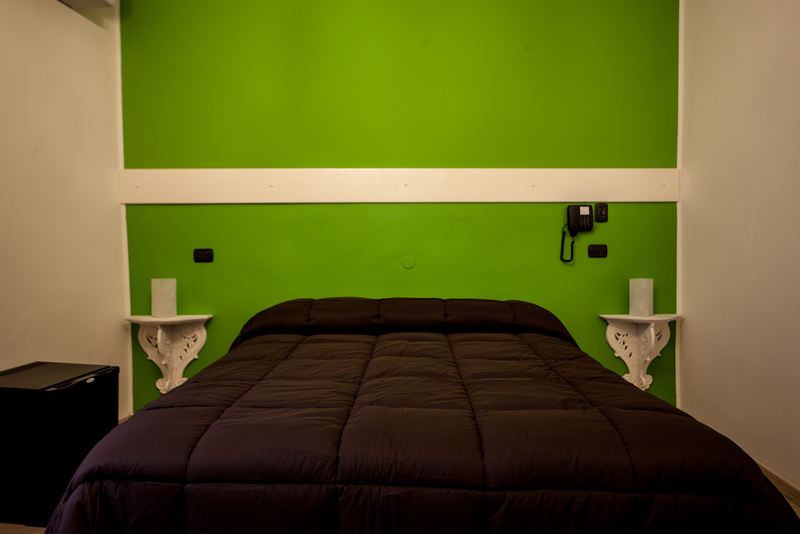 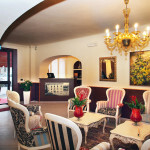 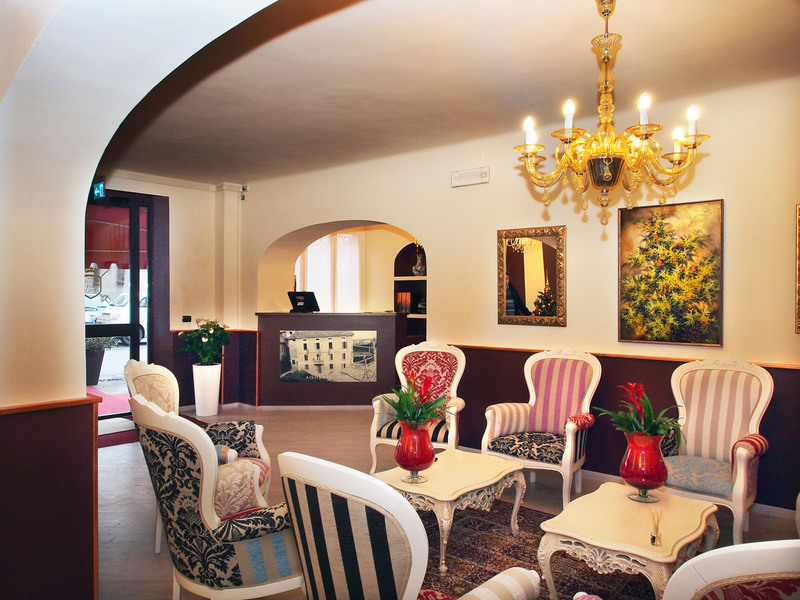 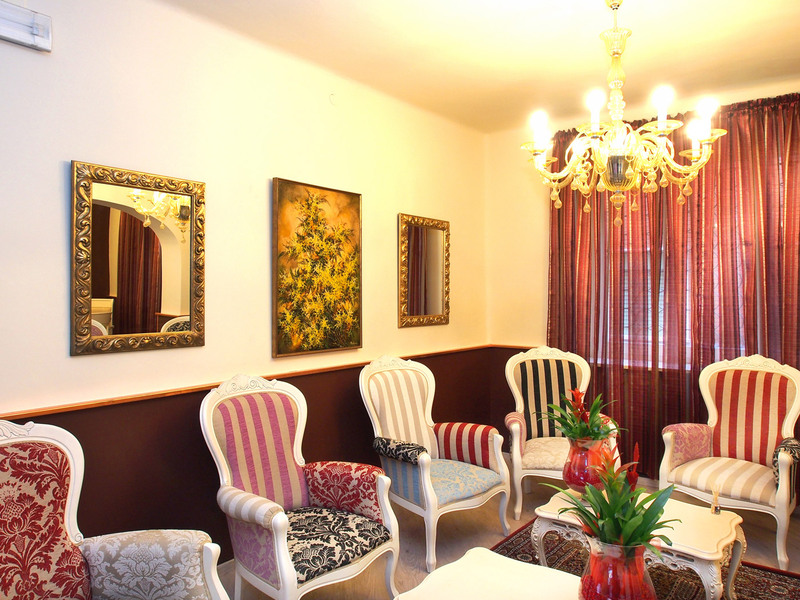 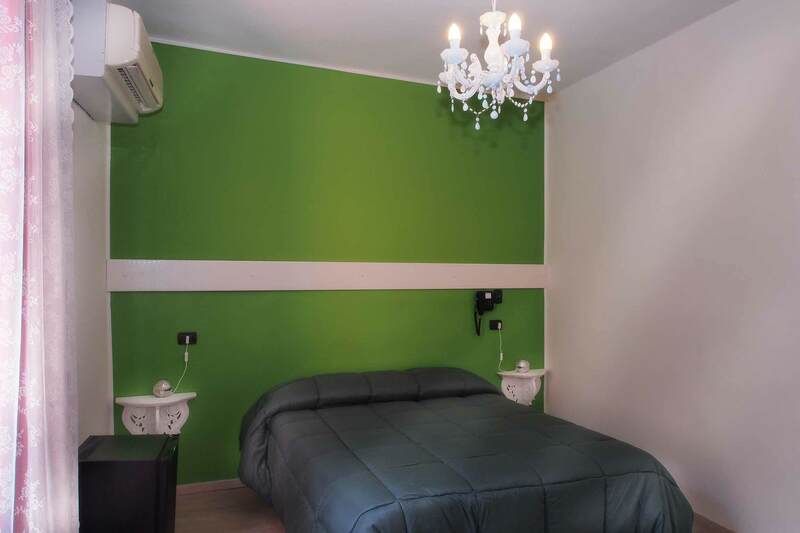 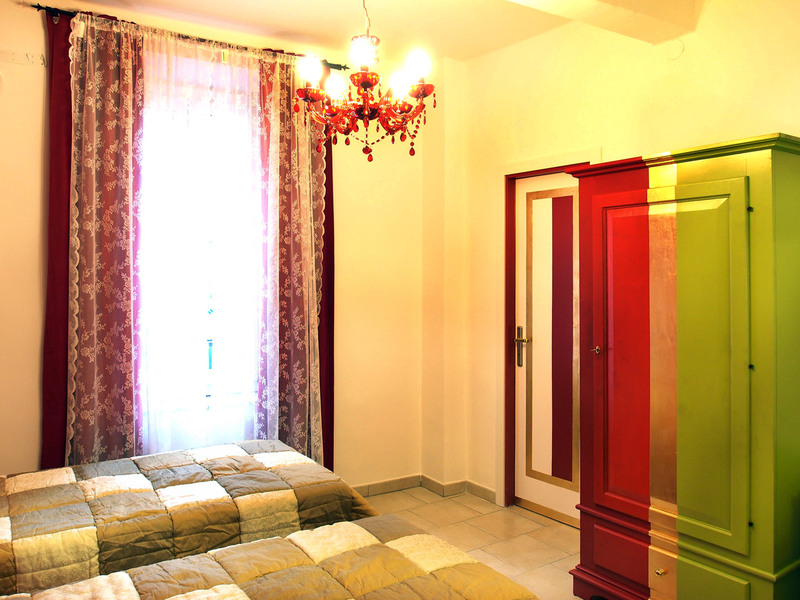 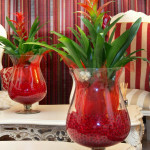 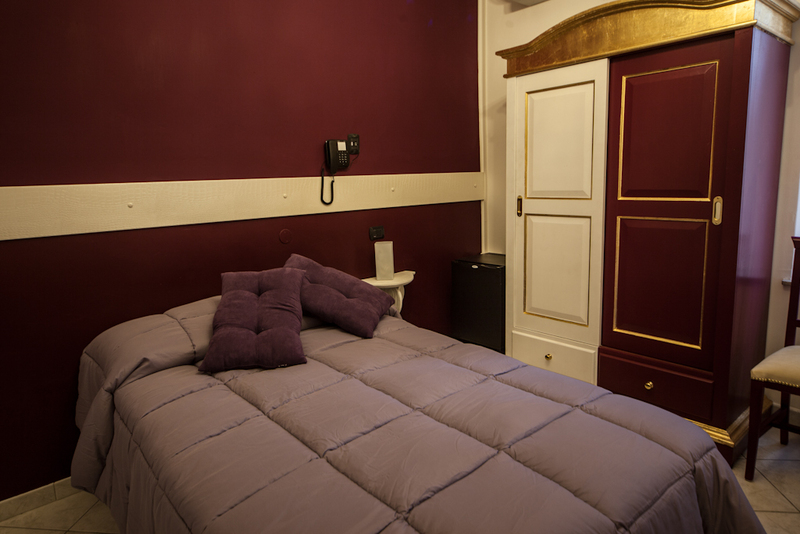 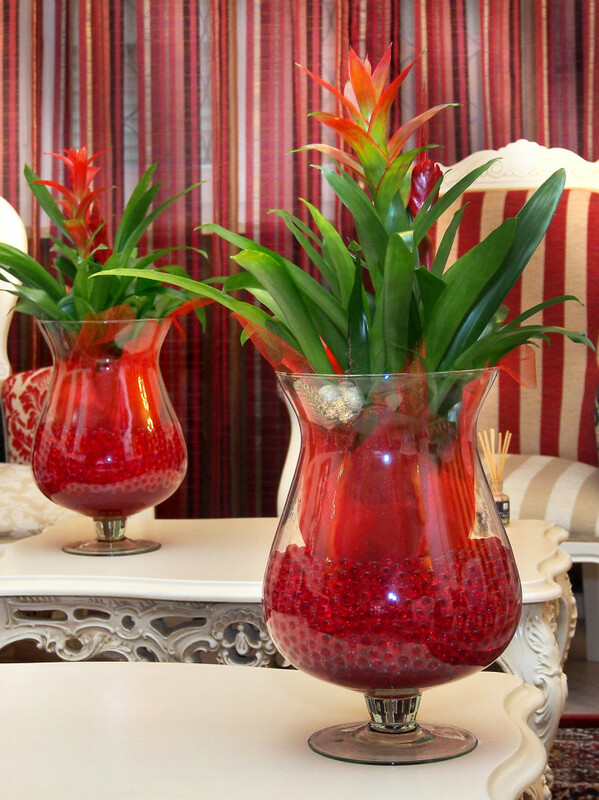 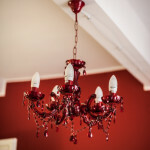 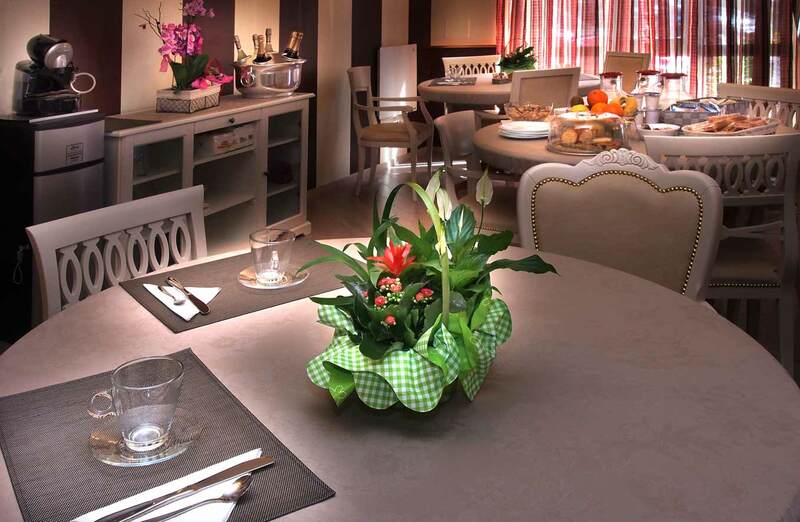 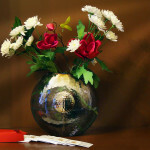 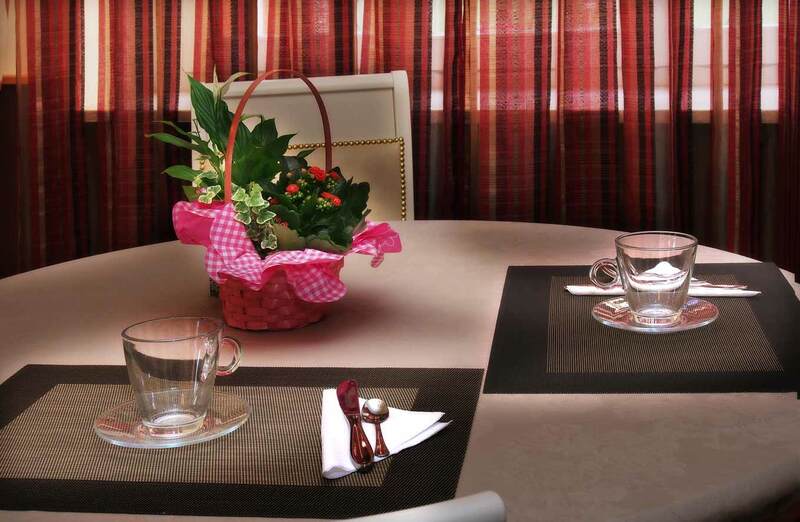 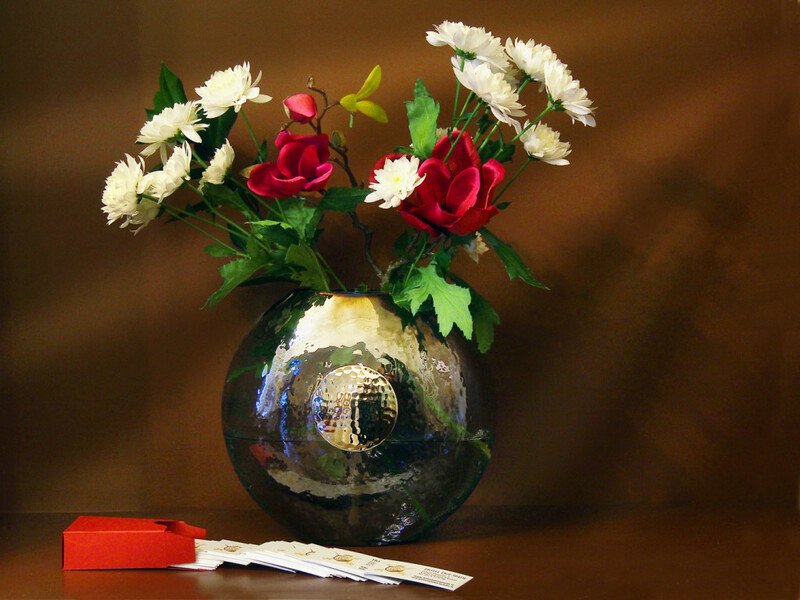 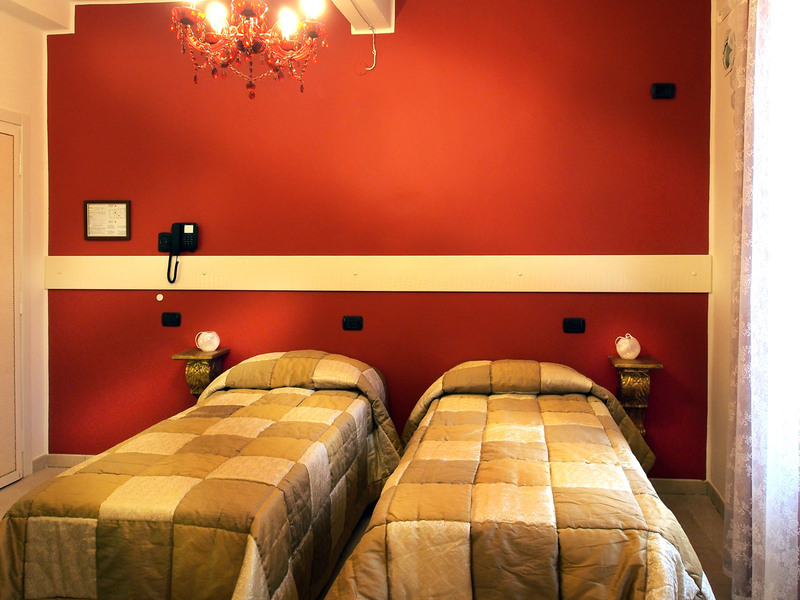 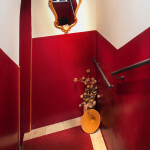 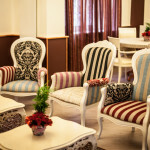 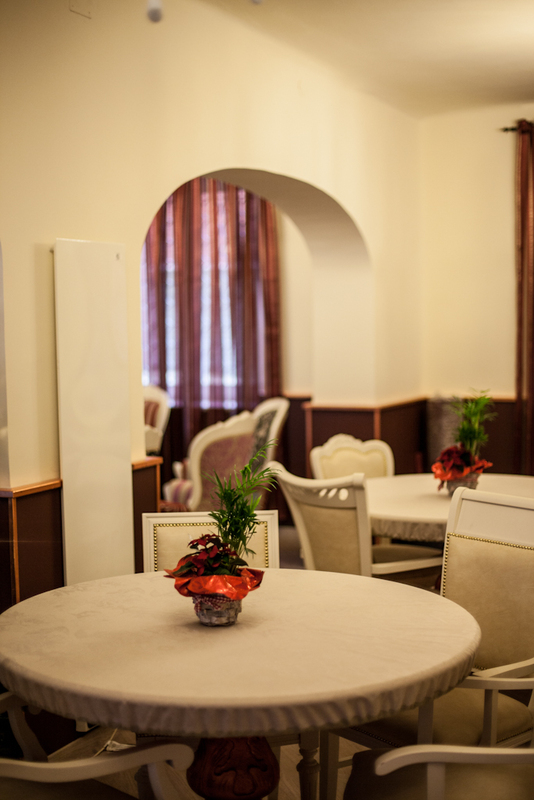 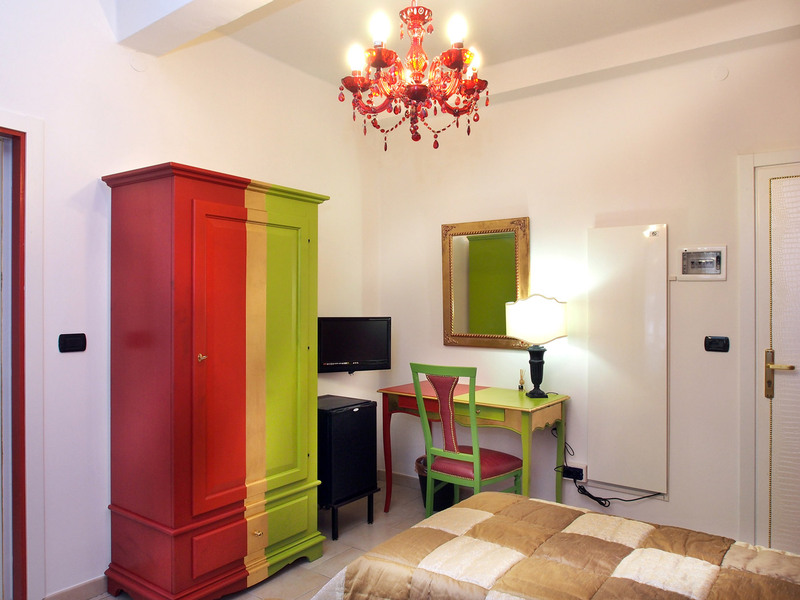 The hotel is located in the central Piazza Pezzana, in the heart of Fidenza. 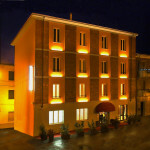 The building is only a few minutes walk from the railway station (with daily links each 30 minutes with the near thermal town Salsomaggiore Terme) and the bus station (a bus can always take you to Fidenza Village Outlet Shopping and Shopping Park) and from important historical and artistic interesting places of the town: the Cathedral, Torre Viscontea, the Dome’s Museum, Teatro Magnani. 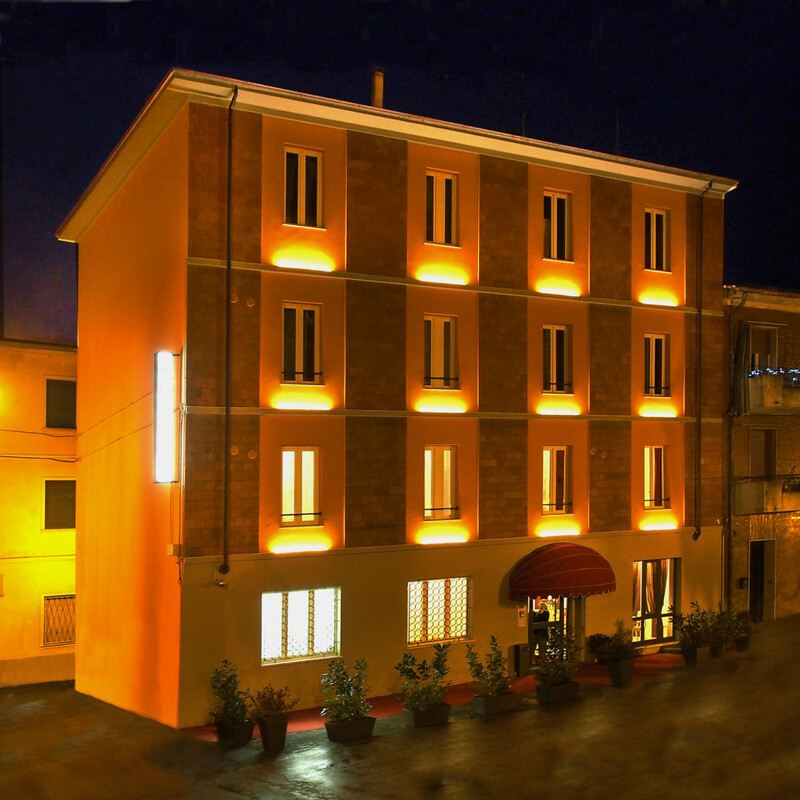 A few steps far from the Hotel there are the Communal Palace of Piazza Garibaldi and the pedestrian area with shops, bars and typical restaurants. 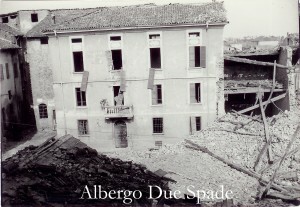 The building is one of the few survived of the bombings of the Second World War that devastated the city centre in May 1944. 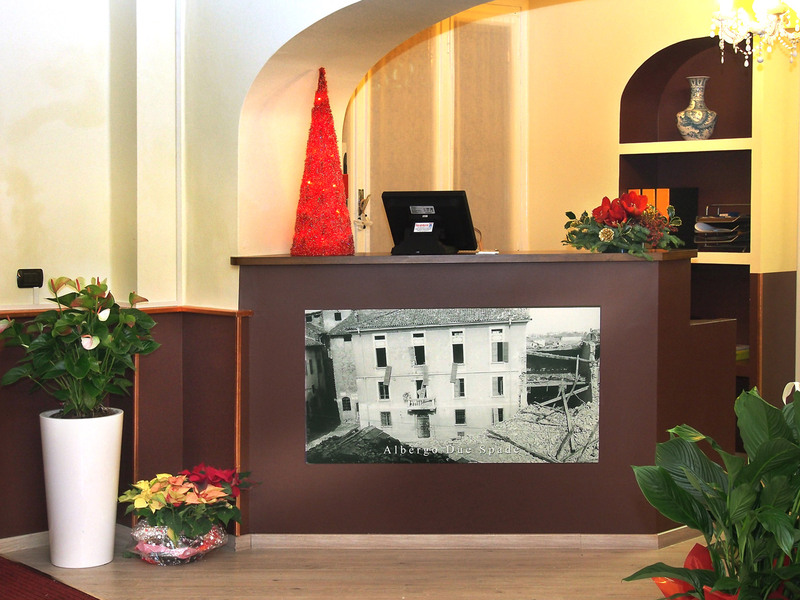 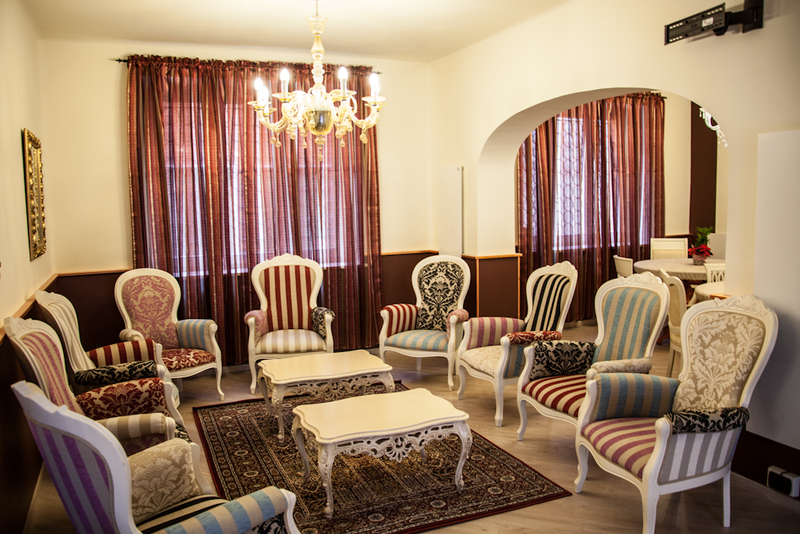 Now awarded with 3 stars, the Hotel offers to its clientele the kindness and thoughtfulness typical of a family direction, careful and helpful to the specific needs of its guests.